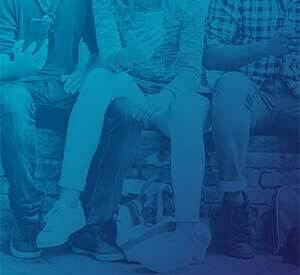 'Going digital' is much more than a marketing strategy – it’s a fundamental change in how banks and credit unions learn about, interact with and satisfy consumers. Successful digital transformation begins with an understanding of digital consumer behavior, preferences and choices. It then leads to major consumer-centric changes within the organization that address these needs. The confluence of the financial crisis of 2008 and the rapid adoption of technology that puts increasing power in the hands of every consumer has resulted in higher demands being placed on financial providers. Today’s consumer expects their bank and credit union to know who they are and how they transact. They also want services built around their spending and wealth-building desires and want to be rewarded for their business. 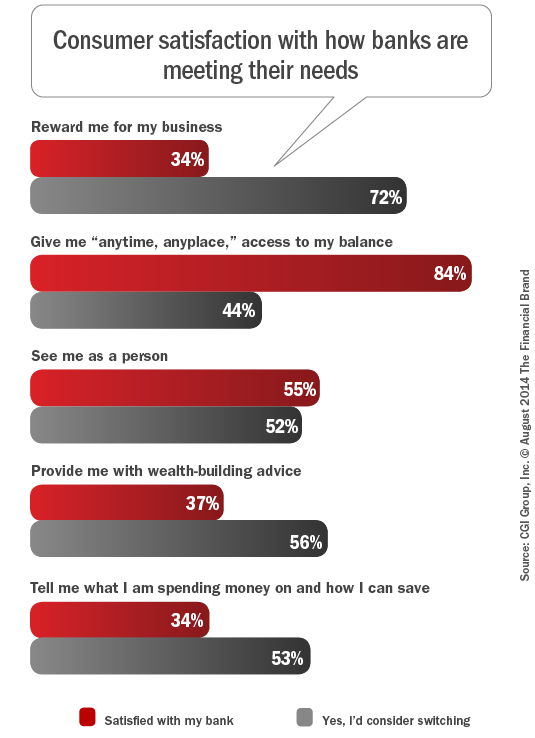 A study by CGI entitled, Understanding Financial Consumers in the Digital Era sheds some light on the desires of today’s digital consumer. Interestingly, at a time when financial institutions seem to be in lock step with each other, consumers are raising the bar on expectations. 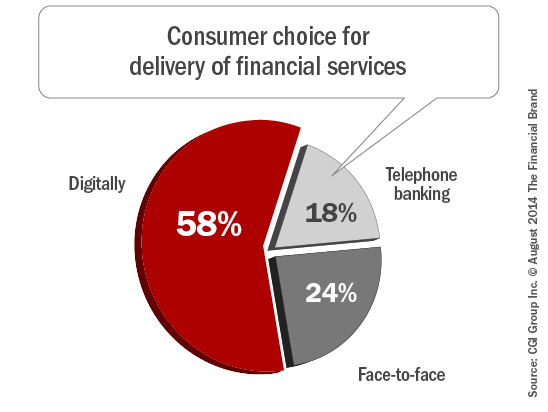 And, according to the study by CGI, they are willing to leave where they currently bank if their needs are not met. 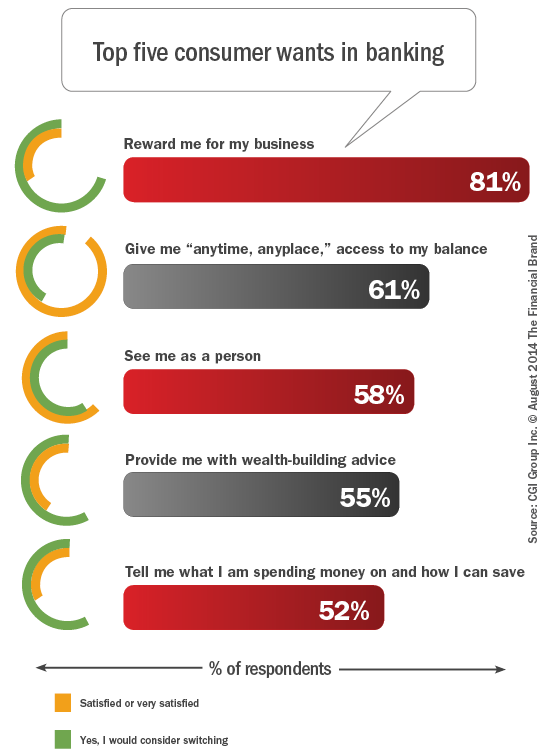 Consumers want to be rewarded for their business according to the CGI study. As reward programs in retail, travel, credit cards, etc. become mainstream, financial consumers want to be rewarded irrespective of payment type or channel. Knowing their financial institution sees their purchase transaction, consumers want consolidation of rewards across all of their spending activities, whether from the bank’s own reward program or that of a third-party retailer. The ability to have real-time access to balances, transaction records, etc. in addition to being provided spending patterns and better money management tools (PFM) are also important to today’s digital consumer. 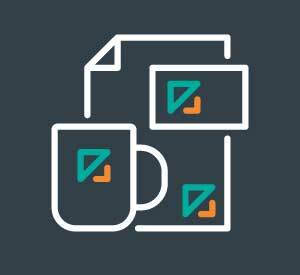 Contextual insight is also desired, which can include offers from non-financial partners. 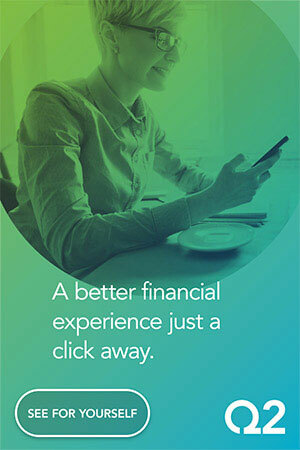 Finally, consumers no longer want to be just a number at their bank or credit union. They expect services to be offered based on what they have done before and what other consumers like them do. “Consumers recognize that a bank knows more about them than any other retailer, and they are expecting personalized offers, treatment and schemes. It is no longer acceptable to maintain an anonymous banking relationship,” stated the CGI research. According to CGI, on average, less than half of consumers are satisfied with their financial institution, with 55% being ambivalent, dissatisfied or are highly dissatisfied. Satisfaction levels were found to be relatively consistent across generations, incomes and locations. Saving bank, credit union and building society consumers are happier than financial consumers overall (49% satisfaction rate for credit unions/savings institutions versus 45% rate for financial consumers overall) and are slightly less likely to switch (56% versus 55%). When looking at what’s important for consumers, financial institutions fall short in several categories of needs including providing rewards for business, providing advice and money management tools and even the highly important concept of knowing the customer. The one category of needs that financial institutions appear to be doing well with (providing easy access to balances and transaction information) is also the category that consumers are least likely to switch financial institutions for. The lower satisfaction levels show the potential for consumers to switch as indicated by the chart. In fact, the study appears to indicate a very high likelihood to switch if reward programs are not developed. In short, financial institutions that engage with consumers on a value-added and personalized basis can increase satisfaction and build loyalty. Leveraging behavioral data, and using the right tools to analyze data and predict consumer demands, financial institutions can learn more about their customers and, in doing so, transform the consumer experience and drive satisfaction and loyalty. Overall, consumers want a consistent, omnichannel experience and believe that their needs can be met predominantly through digital channel. This is important for financial institutions to realize when developing products and services. Today’s digital consumer wants to be known and recognized, with customized solutions being offered that provide purchase insights and financial management tools. Consumers want to access these solutions through digital channels, but want to have equal or better service through other channels as well.Since many consumers are not satisfied with current offerings and are willing to change institutions to receive the desired level of service, fast movers have the opportunity to rapidly capture market share by exploiting high levels of consumer dissatisfaction and high switching propensity rates. CGI commissioned a survey of 1,244 consumers across the U.S., Canada and four European countries (France, Germany, Sweden and the UK) to learn about their banking preferences. The survey was conducted by Research Now, one of the world’s leading digital data collection firms. Respondents of different ages and income levels were surveyed to assess whether preferences were influenced by demographic factors. While focusing primarily on traditional retail banking and Internet banking financial consumers (80 percent of respondents), consumers whose primary financial relationships were with credit unions, savings banks and building societies were also included (20 percent of respondents). North America consumers represented 33.5% of those surveyed, while 66.5% were from Western Europe. This article was originally published on August 12, 2014 . All content © 2019 by The Financial Brand and may not be reproduced by any means without permission.